3 lü, 4 lü, 5 li, 6 lü, 7 li, 8 li blends are made up of a mixture of grass seeds compatible with one another. Grass seed mixtures differ according to the climate characteristics of each region. We recommend Mediterranean grass seed blends for the Aegean and Mediterranean regions. For shade areas we have shade seed grass blends. Where to buy grass seeds? 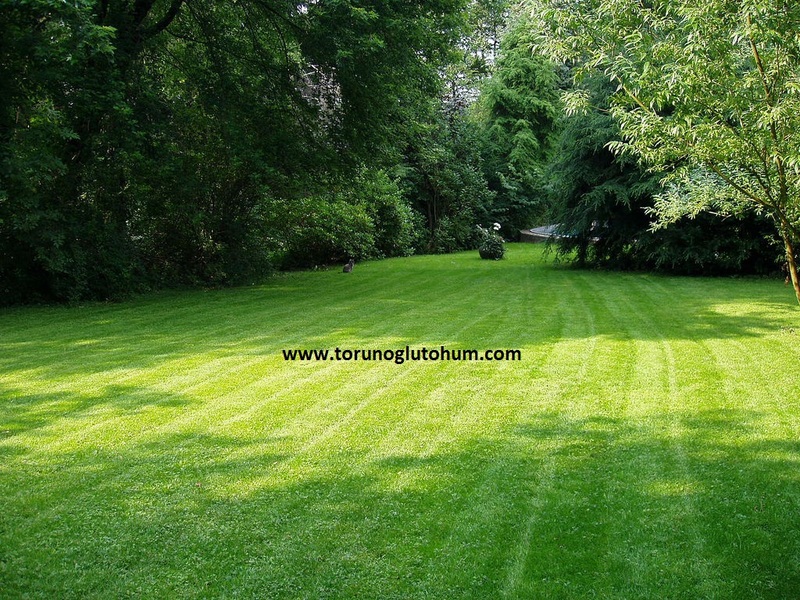 You can buy grass seed mixes from Torunoğlu Seedlings at reasonable prices. To buy grass seeds from the internet: 0322 2398808 0530 300 5273 0555 9975075. grass seed varieties are imported and certified. Do not worry about how much grass seed is, our company gives you the best price. How to obtain grass seed? It's enough to just call us. We give detailed information to our esteemed customers about grass seed planting and grass production. It is planted by sowing 50-60 gr seeds per m2 at a depth of 1.5-2 cm. Detailed information is available on our website about the variety and characteristics of grass seeds.